Your student ID is your pass into the library. Current students need to have a up-to-date student ID. There will be a grace period the first week of classes, but after that, each student only gets 2 passes a semester (alternate photo ID required). Get or update your student ID at the Security Desk on any Durham Tech Campus –it should say Fall 2017. Textbooks are available for in-library use. Behind the circulation desk, we have textbooks on reserve for many classes for anyone to use. These textbooks can’t leave the library and are loaned out on a first come, first served basis. If you’re looking at a way to cut costs or aren’t sure if you need to buy a book for a class, you’re welcome to use ours. You can check them out with your updated student ID/library card for two hours at a time. Books and DVDs are here for you to borrow. We have all kinds of fiction and non-fiction books and DVDs (and even a small collection of CDs) that you can check out to take home. Books check out for three weeks; movies check out for one week. You can also renew items one time each. Don’t have what you’re looking for? We can get most books or articles for you from other libraries through interlibrary loan. Librarians are here to help. The library has physical books as well as online databases full of books and articles,and librarians ready to teach you how to use them. We can also help you learn your way around the computers, printers, scanners, copiers, and around your course resources, like Sakai and your Connectmail. Don’t be afraid to ask questions! Have a great semester and don’t forget to stop by and see us! In addition to our computers upstairs, our main campus (ERC) library is glad to be able to offer a computer lab that is open to all current Durham Tech students! In the ERC lab, which is down the stairs inside the library and immediately to the right, our lab monitors offer technical support, a scanner is available, and you can print up to 10 black and white pages for free each day. Subsequent black and white pages are 5 cents each, and all color copies are 25 cents each. The lab is available to students whenever the library is open, except for times when librarians are teaching library instruction classes. During these times, which are posted on the lab door, the lab is reserved for students in these classes only. Only current Durham Tech students may use the lab, and a new or updated Durham Tech ID/proof of current student status is required. No children are allowed (no one may accompany students into the lab). Only academic work is permitted. Keep it quiet–no loud talking or headphone noise is permitted. 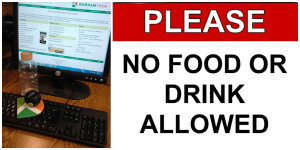 Students are expected to comply with Durham Tech’s Appropriate Use of Computing Resources Policy. Let our library staff know if you have any questions, and thank you for complying with our policies and keeping our lab a great place for students to work! 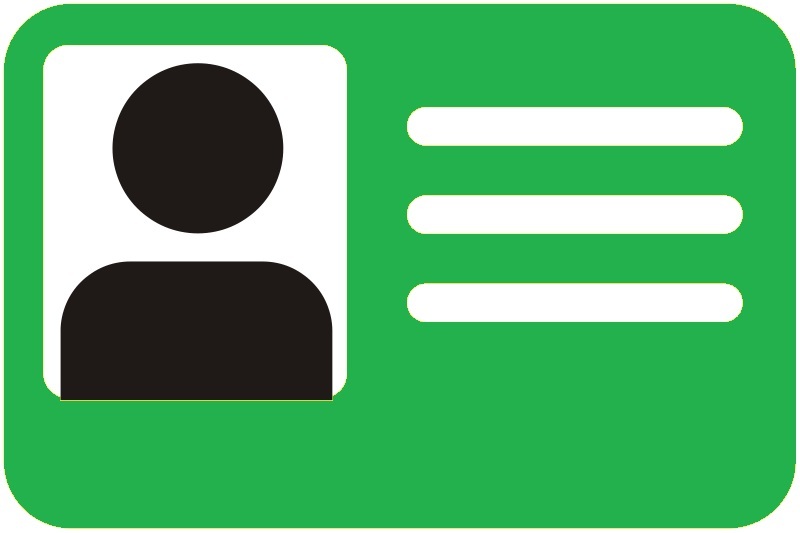 And remember, students must also show their current (new or updated) Durham Tech student IDs to enter both the library and the lab. Much thanks to William Carlos Williams’ poem “This Is Just To Say” for the inspiration. Whether you’re a new student, returning student, staff or faculty member, the library has resources and services to help your semester be a success, both in person and on our website! check out books, including fiction, nonfiction, and even children’s books? check out textbooks and other class materials on reserve behind the front desk? check out audiobooks both in the library and online through our access to NC LIVE? virtually check out or read ebooks? consult print reference books containing literary criticism, geographical information, cultural profiles, and lots more? 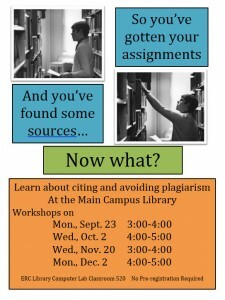 get help finding articles or other resources for your assignments? 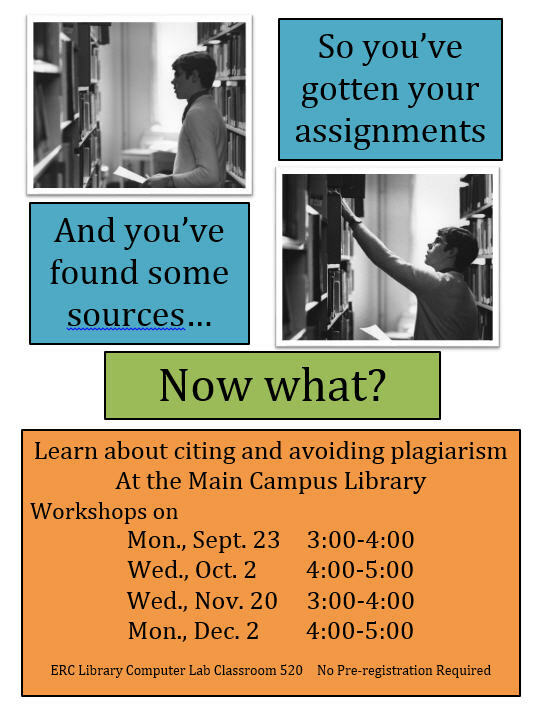 cite those awesome resources that you found for your assignments? find a place to type your assignments or just use a computer in one of our two labs? reserve a room to meet with study groups? study quietly in one of our Quiet Rooms? And much more! And all of our databases and other digital resources? You can even access them from home! Come by and see us! If this is your first time using the library, please remember to bring your updated Durham Tech ID for entry.